RaiDrive makes cloud storage or NAS easily a network drive. 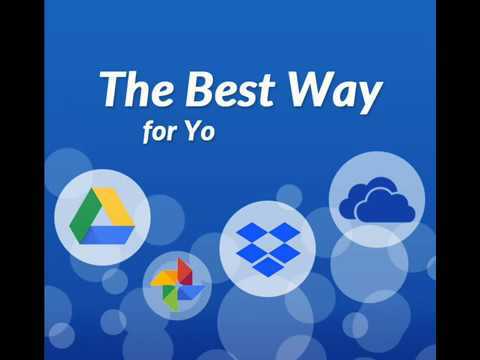 You can open, edit and save files with your favorite applications without synchronization or browser. RaiDrive was added by yogi0224 in Mar 2018 and the latest update was made in Apr 2019. The list of alternatives was updated Apr 2019 There is a history of all activites on RaiDrive in our Activity Log. It's possible to update the information on RaiDrive or report it as discontinued, duplicated or spam. Alternatives to RaiDrive for Windows, Mac, Web, Linux, iPhone and more. Filter by license to discover only free or Open Source alternatives. This list contains a total of 25+ apps similar to RaiDrive. Great app, works pretty much exactly like NetDrive, but is free, as long as you don't need to map more than 8 drives (limited to 8 per install). Maybe you want to be the first to submit a comment about RaiDrive? Just click the button up to your right!